RS Rana, Chief Medical Officer of Kangra district, said that the health department has initiated an awareness campaign to prevent the disease from spreading. 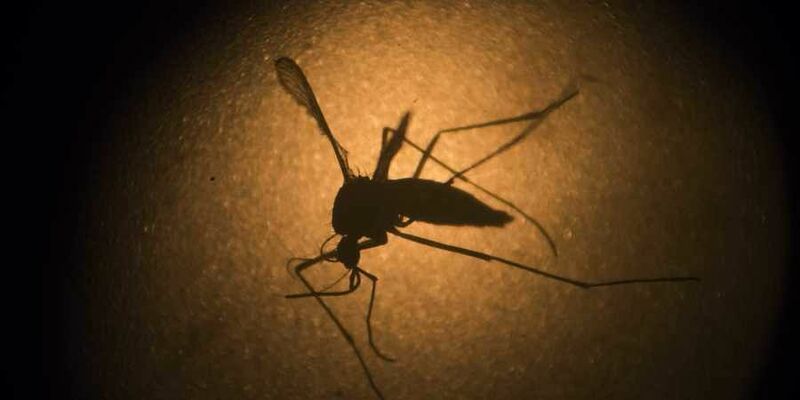 KANGRA: At least 100 cases of dengue have been confirmed in Himachal Pradesh's Kangra district till October 10. Speaking to ANI, RS Rana, Chief Medical Officer of Kangra district, said that the health department has initiated an awareness campaign to prevent the disease from spreading. "The health department has initiated an awareness campaign in all the regions. Our ASHA workers and other health workers are informing the people about various methods of precautions. Apart from this, our department has started fogging to kill the mosquitoes, which will continue till November," Rana said. The Chief Medical Officer said that one can protect themselves from dengue by not getting panic attacks and by being cautious. He also said that all the dengue cases recorded positive are being treated and till now no death has been recorded in this matter.